You have probably seen a good number of people walking around with what looks like a basic silicone bracelet on their wrists. They come in a variety of colors ranging from neutral blacks to colorful pinks and blues. Many of these “bracelets” are actually called Fitbits and are currently all the rage in the health community. Fitbit is a new technology that syncs your activity and sleep to your smartphone. 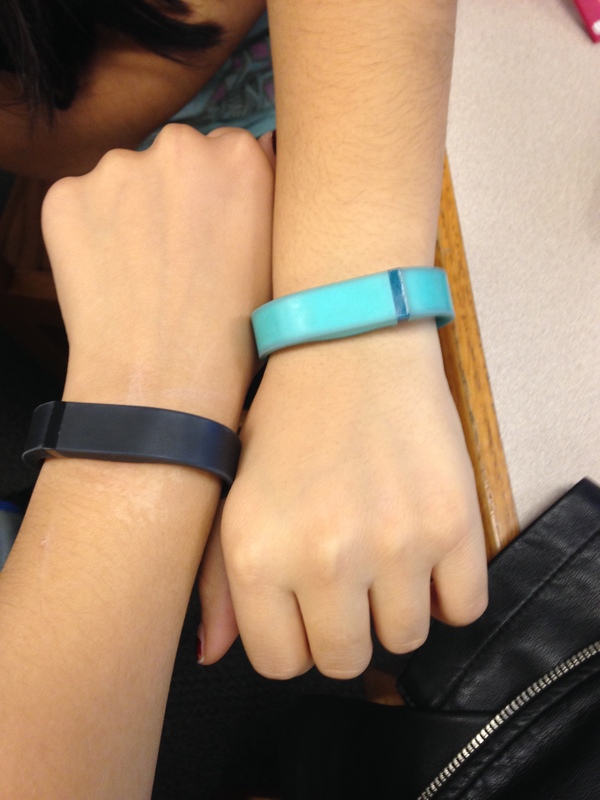 Many Payton teachers and students are taking part in this fitness trend and buying a Fitbit.